NEW ORLEANS (WVUE) - You might want to fill up your gas tank Tuesday if you’re running low in Louisiana. A study from GasBuddy says drivers will find the best value at the pumps on that day of the week. Average gasoline prices in the U.S. are up 50 cents per gallon since January. 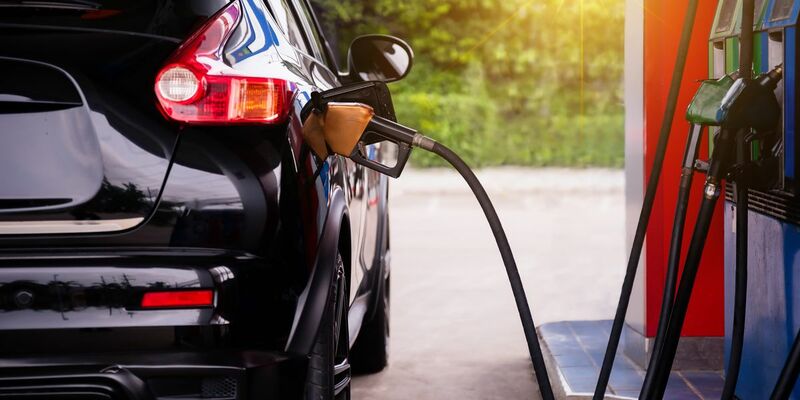 GasBuddy analyzed gas price data from January to March and found that Mondays offer the lowest average gas price in 30 states. Friday is the most expensive day and one of the busiest days to fill up in Louisiana, while Saturday is the worst day in 16 other states. Nationally, Mondays and Tuesdays were the cheapest days to fill up in 2017 and 2018. What about waiting in line? Gas stations across the country are least busy on Sundays, followed by Mondays. Commuters in Louisiana should fill up or “top off” on Tuesday between 7 a.m. – 10 a.m. to avoid lines and save a little cash.